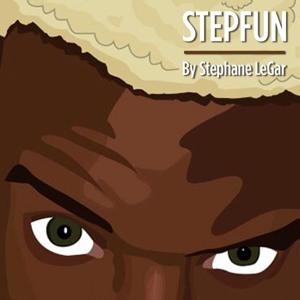 Stephane Legar - Step Fun (Prod. by. Shtubi & L.A) (Official Audio).